Spanish Police is currently investigating the incident due to which Steven de Jongh appeared in bad condition next to the road after going out for a training ride. The alarms were set off early on the day as the wife of the former rider and current Sports Director of Trek-Segafredo, Renee Meijer, asked for help on Twitter as the Dutchman disappeared after he went out for a training ride in the surroundings of Girona, Spain. The cycling world joined in to find clues of his whereabouts. Soon, professional and amateur riders studied the coordinates of the place in which De Jongh was last seen on the cycling network Strava and asked for information of people who could be near the locations, which was the GI-660 road that connects the towns of La Bisbal d'Emporda and Calonge. Riders and friends that live in this part of Spain like Robert Gesink, went out to look for him. Hours later, Meijer and Trek-Segafredo tweeted again saying that De Jongh had been found with the help of helicopters of the Firefighters of the Spanish region and without much detail only mentioned that he "breaths and has a pulse". Later on, it was confirmed that he was conscious and recognised people like his wife and Gesink. The Spanish broadcaster Cadena SER has reported that the Spanish local Police has the incident under investigation. "There are skid marks in the place next to where the rider was found that show that a car stopped there abruptly," it was reported. "De Jongh was brought to consciousness by the paramedics and transported to the hospital in Girona, where further examinations showed that he suffers from a severe concussion. 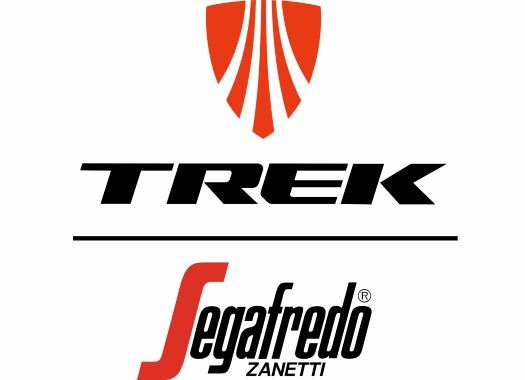 He complains that 'everything hurts right now' but thankfully no broken bones have been revealed," said Trek-Segafredo in a press release. "As for now, the conditions of the accident still remain unclear."